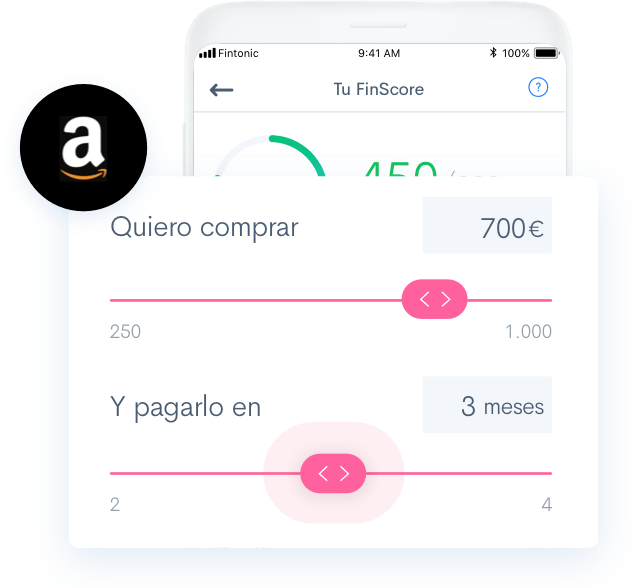 Financial platform Fintonic will be offering its clients in Spain the possibility of funding their purchases in Amazon.es at 0% interest rate, starting from next week. 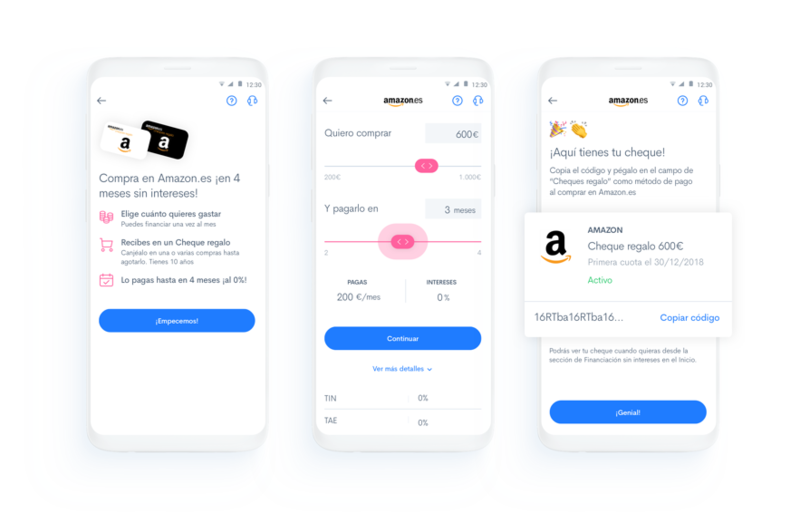 It is the first collaboration of its kind between Amazon.es and a European company, allowing users to defer payments ranging between €200 and €1,000. The project launched allows the funding of Amazon.es Gift Cards’ purchases interest-free for up to four months. The credit request and management will be entirely drawn up automatically through the Fintonic app, available for iOS and Android, in less than three minutes. The user will be given a Gift Card that can be used for several purchases in Amazon.es until the balance runs out, for a maximum period of ten years. All users interested in benefiting from these exceptional conditions should sign up to the guest list (starting today) at www.confintonicsinintereses.com, to take advantage of this funding at 0% interest for next Black Friday. To obtain financing, Fintonic takes the FinScore index as a reference, which determines the credit profile of each user, assigning a rate between 0 and 900 points. This index is based on the analysis of more than 160 variables which values an individual’s financial background. All users that reach a 450 or higher FinScore will be able to obtain funding.